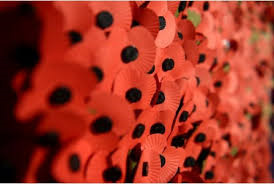 The Ely Centre believe that campaigning for the rights of victims is crucial in recognising and honour the sacrifice and continued hurt with which victims and their families experience on a daily basis. 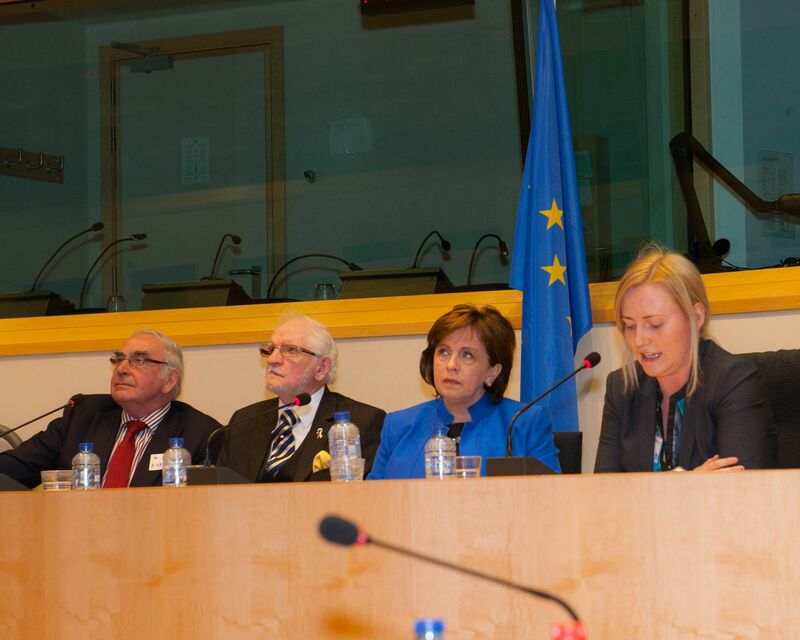 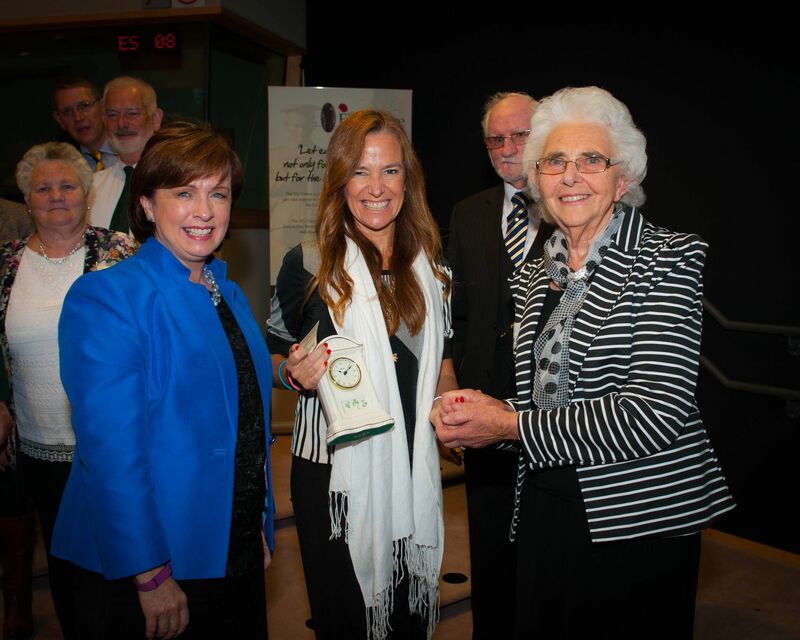 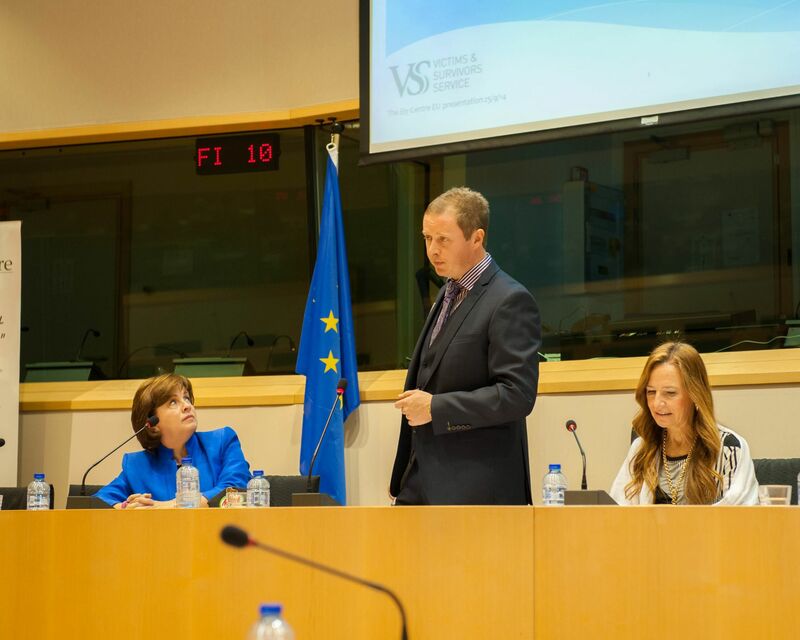 Over 25 years the Ely Centre has campaigned for victims at the European Parliament Westminster, and our local assembly in Stormont on numerous occasions. 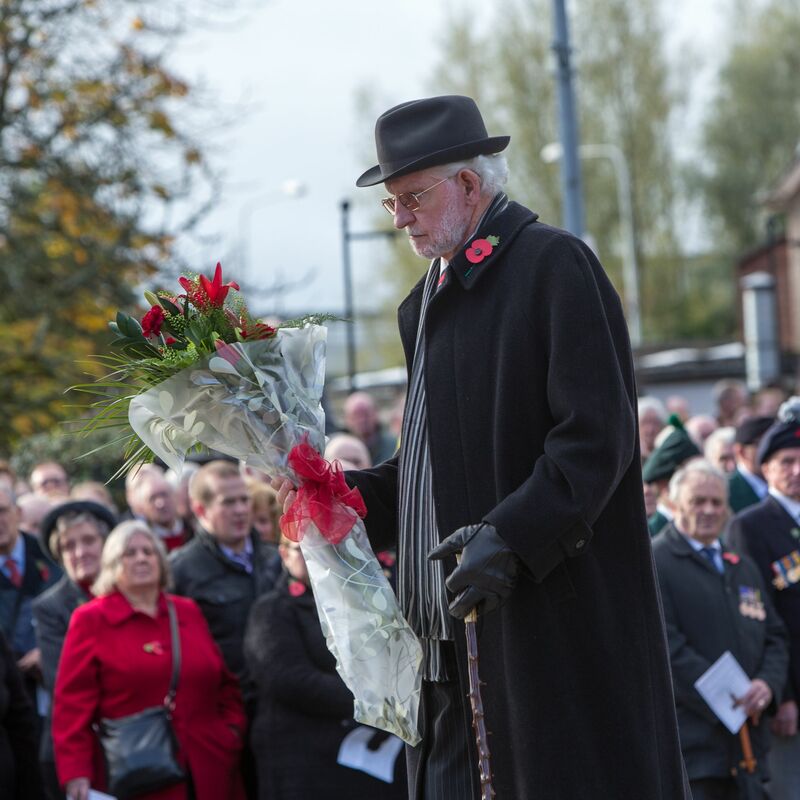 The Ely Centre played a crucial role in obtaining funding for the development of victims sector back in 1998 and this campaign has ensured that funding for victims groups to provide support to victims continues to this day. 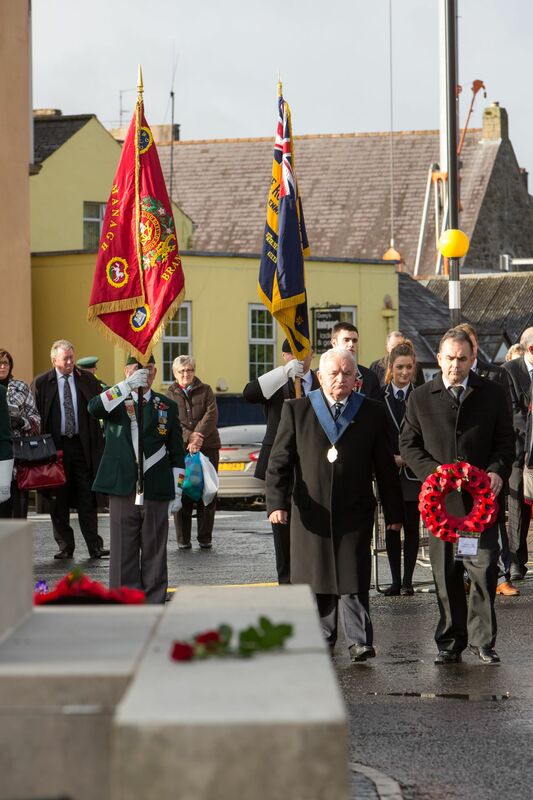 At present the Ely Centre has a number of campaigns focusing on Memorialisation, Remembrance and Recognition of those bereaved and injured during the Troubles. 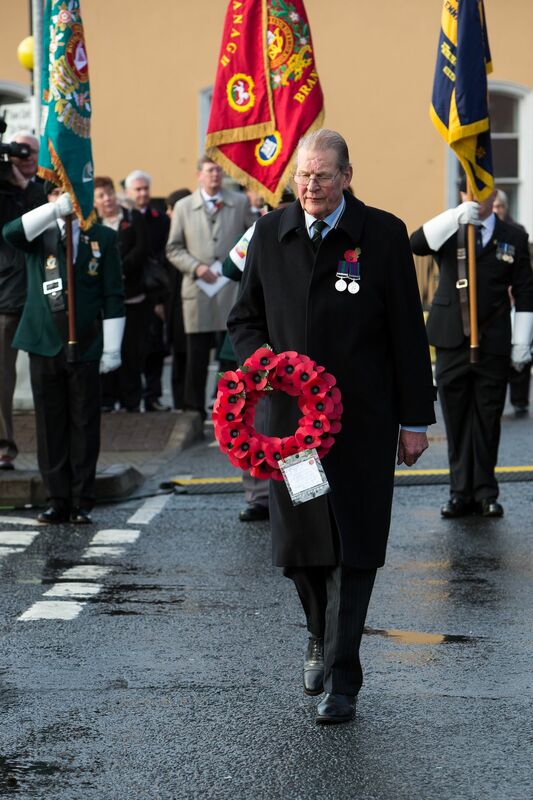 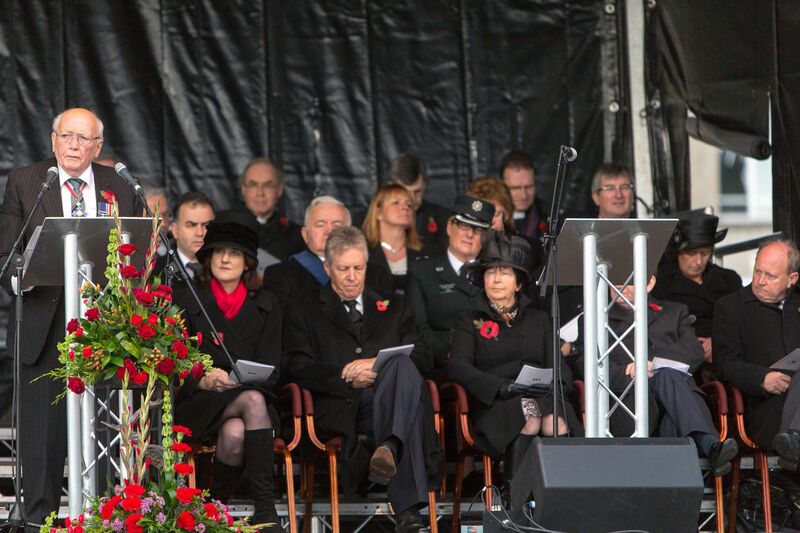 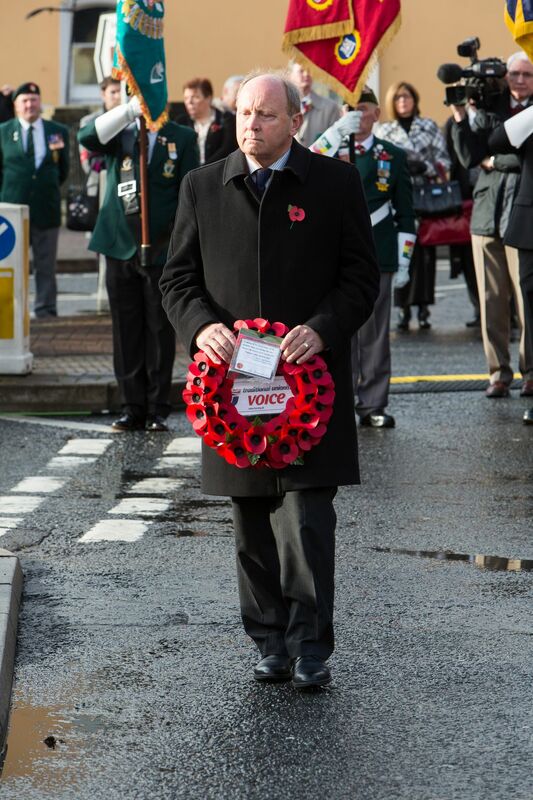 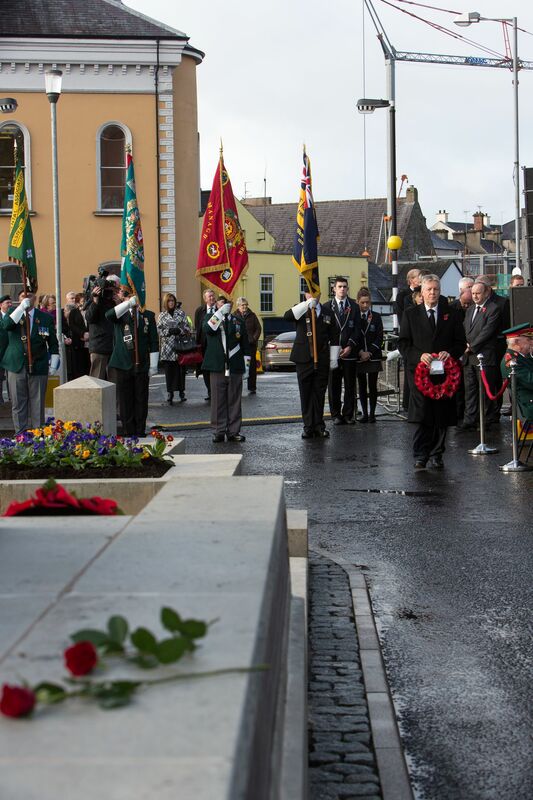 Lord Hamilton at the 25th Anniversary of Poppy Day Bomb,Enniskillen. 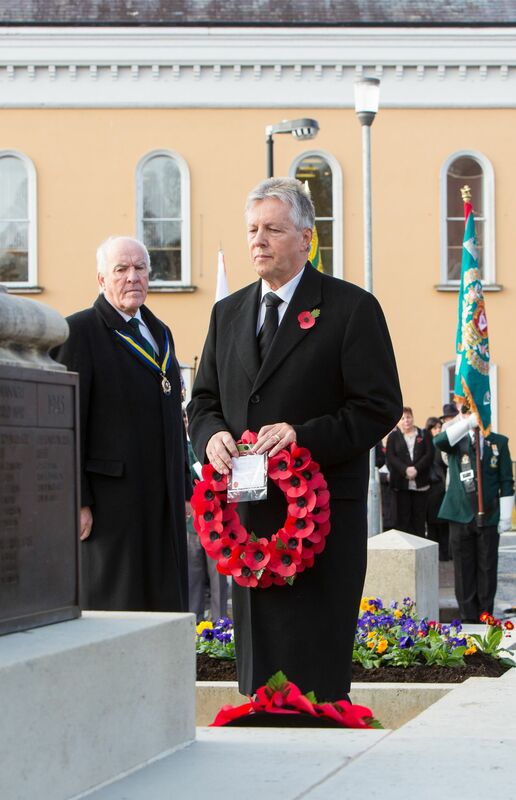 Mr Peter Robinson MLA at the 25th Anniversary of Poppy Day Bomb,Enniskillen. 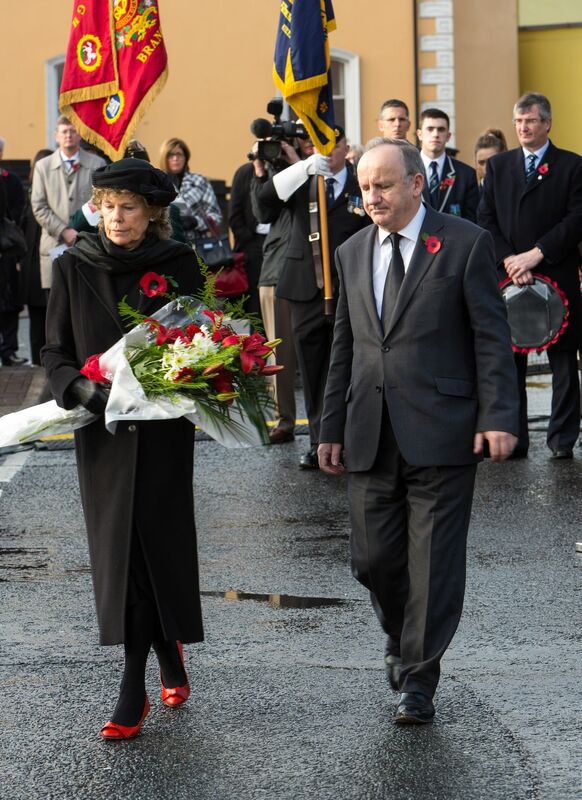 Mrs Kate Hoey MP and Mr Lawrence Robertson MP at the 25th Anniversary of Poppy Day Bomb,Enniskillen. 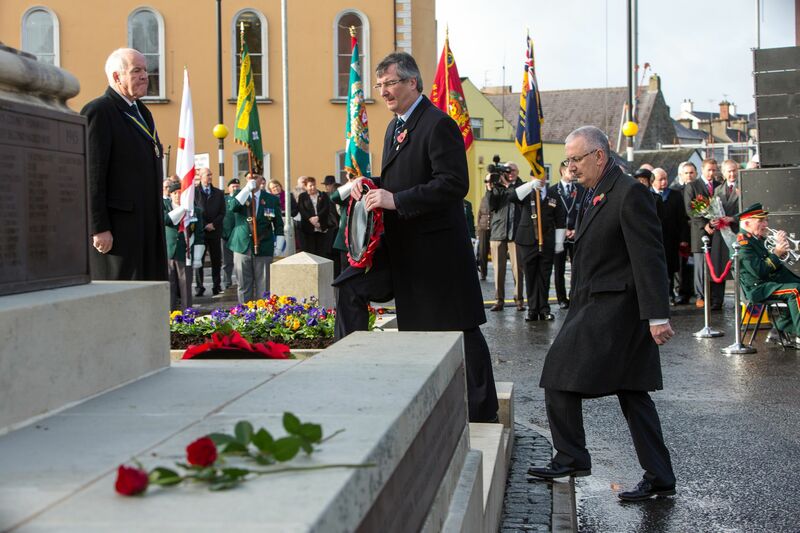 Mr Tom Elliott MP and Mr Danny Kennedy MLA at the 25th Anniversary of Poppy Day Bomb,Enniskillen. 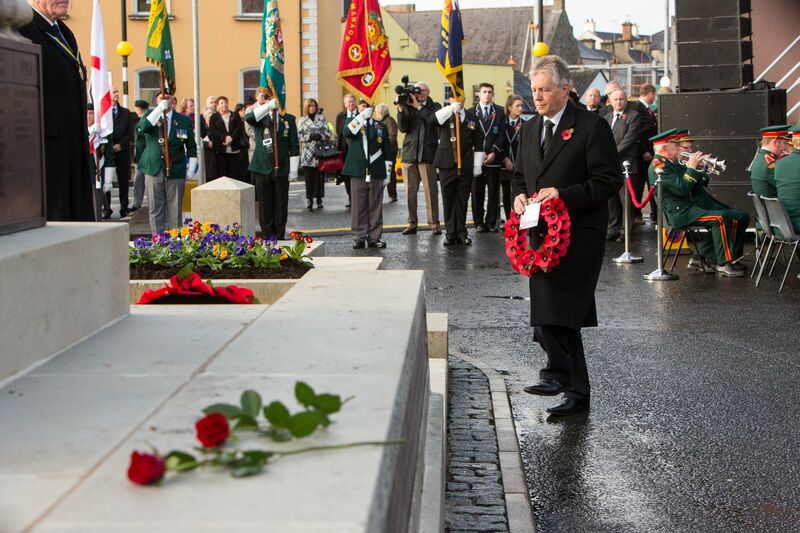 Mr Jim Allister MLA at the 25th Anniversary of Poppy Day Bomb,Enniskillen. 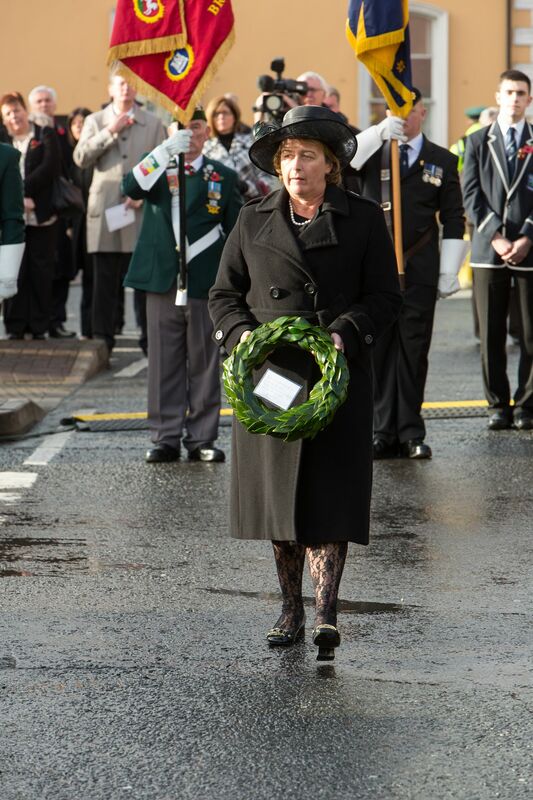 Mrs Barbara Jones at the 25th Anniversary of Poppy Day Bomb,Enniskillen. 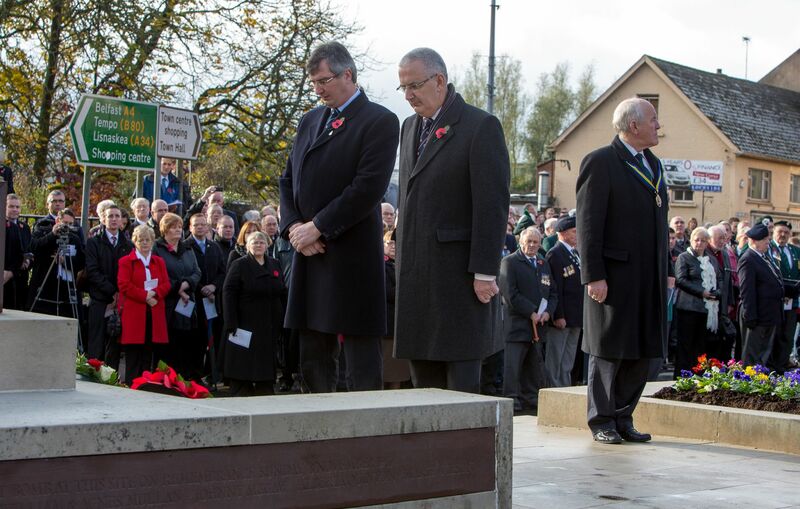 Representatives of Fermanagh District Council at 25th Anniversary of Poppy Day Bomb.